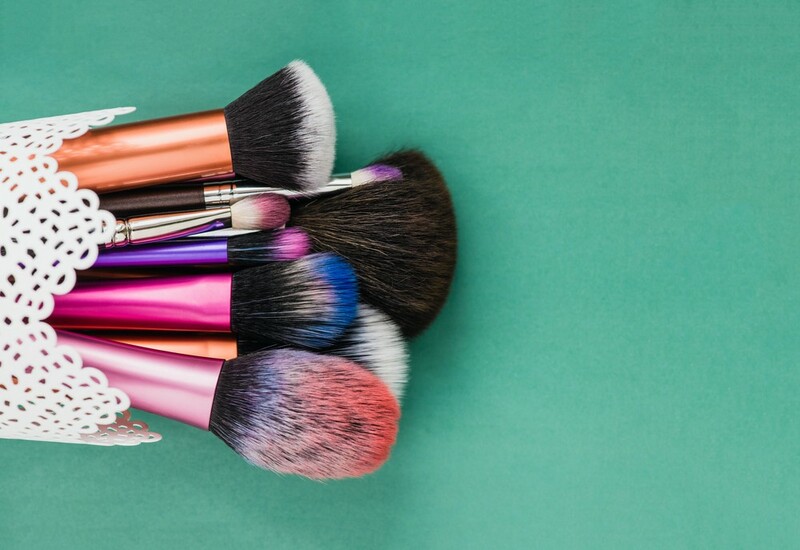 In the past few years, beauty enthusiasts have begun to pursue careers in makeup as the occupation of makeup artist is commonly perceived to be a way to earn millions of rupiah within hours. However, becoming a makeup artist is not as easy as buying the makeup tools. One needs to be persistent and professional at the same time. Three generations of makeup artists — Irwan Riady, Adi Adrian and Marlene Hariman — shared three essential tips that could help one become a professional makeup artist during a recent media gathering for the Face on Point tutorial book.